I spent today taking a class in order to learn more about creating HTML emails. 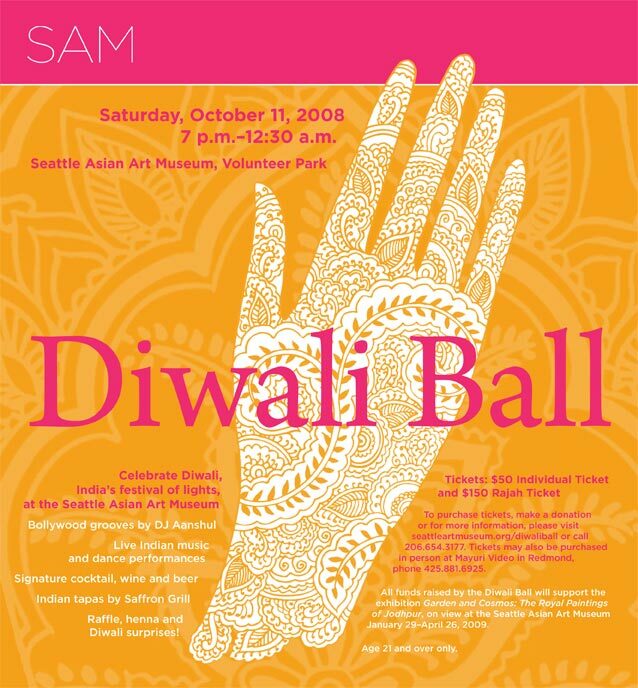 Although I have had some experience using emails to market events (see an evite example for Diwali Ball), I wanted to learn more about creating these emails so that I can offer this as a service to clients. As it turns out, creating successful HTML emails is a true art. Beyond designing a good creative, there are challenges similar to creating websites — with a few more challenges thrown in. For example since CSS isn’t universally supported by email platforms, tables are used to format HTML emails. Also in addition to testing on the normal browsers, testing must also take place using the various email providers (gmail, Yahoo, AOL, etc). Sounds challenging! I am actually looking forward to trying this soon. This class was taught by Lisa Harmon of the Seattle email marketing firm, Smith-Harmon and was offered through the School of Visual Concepts.